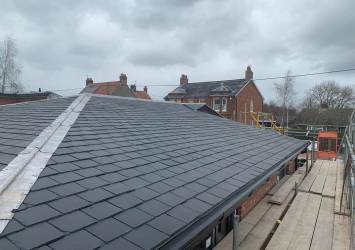 We are a family run roofing company that has grown over the past three decades to become one of the leading roofing contractors operating in Norwich and wider Norfolk. All of our roofers are employed directly by us, we never employ subcontractors. As a result, we know they will take pride in their work and complete any project we undertake to the highest standard. Each roofer is trained in all forms of roofing, which means we can recommend the system that will deliver the best performance for your property. 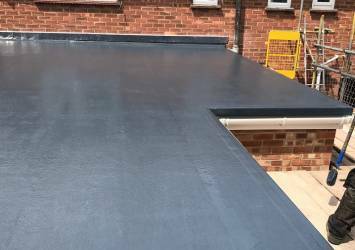 From our yard in Norwich, we carry out the installation of and repairs to roofs across the county – many of which are backed by an independent insurance guarantee of up to 20 years. This gives you peace of mind and protection today, tomorrow and for a long time to come. We have worked with businesses spanning both single and multiple sites. 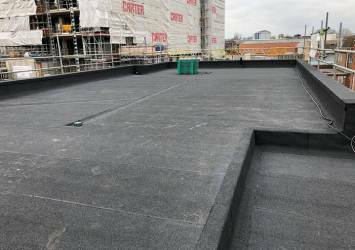 With many years’ experience and industry recognised accreditations behind us; we have the capabilities to provide our roofing solutions to businesses of any size. Why Choose Us as Your Roofing Contractor? It is our aim to deliver an unparalleled standard of workmanship. To ensure we meet that target, we have created our five step customer pledge. Discover what some of our previous customers have had to say about the service they received from us by reading our latest testimonials. If you have a query about any of the roofs we offer, the answer may be in our FAQs - if it isn’t, please get in touch and we will try to help. Due to increasing workloads in and around Norwich, we are regularly looking for experienced roofers to join our team. Visit our jobs page to view all of the roles we are currently recruiting for.